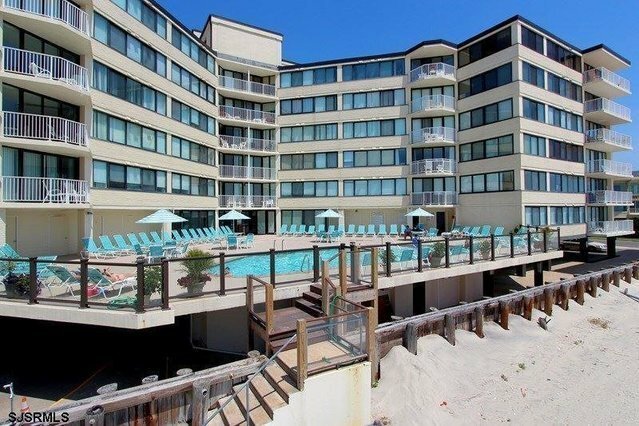 Fabulous Longport Seaview rental! Completely renovated one bedroom, one bath unit. Pristine condo available for 6 Weeks starting June 27th - August 8th. Security Deposit $600.00, Condo Rental fee $250.00, Cable $200.00(optional). Fabulous pool with access to the beach, seasonal cafe, community room and more.